The hotel is in the middle of malls and shops. Easy walk on a nice weather to a pretty big mall. 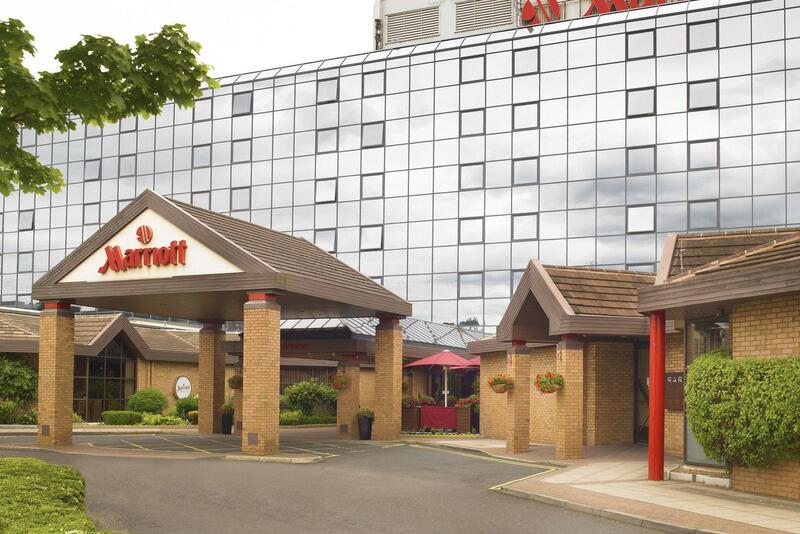 Have stayed here many times, great location for shopping at the metro centre, close to A1 motorway ,staff friendly and hotel very clean, food also acceptable for the cost. Have stayed here many times now while shopping at the metro centre, hotel is clean, rooms are good size and staff very friendly. Food is good also and just a short walk to the metro centre and close to A1 motorway, Ideal location for a 1-2 night break if you love shopping.